Bridget is a senior Art & Architecture History major, with minors in Arts Management and Museums & Society from Wilmington, Ohio. 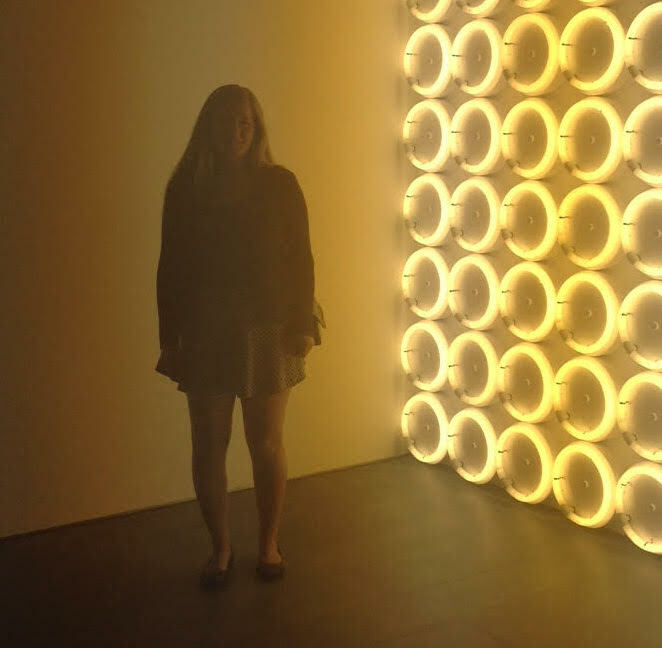 In addition to interning at the Miami University Art Museum, Bridget is also involved at the museum as the president of the Art Museum Student Organization. 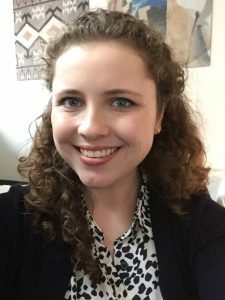 During the Spring 2016 semester, Bridget was a Collections Intern at the museum and learned about collections management practices, created catalogue entries for all of the 2015 acquisitions, and co-curated the upcoming Collections Highlights: Recent Acquisitions exhibition. This year, Bridget is an Arts Management intern. She will be managing the student blog, working on the marketing plans for current exhibitions, and learning from each employee of the art museum about how their roles fit into the success of the museum. 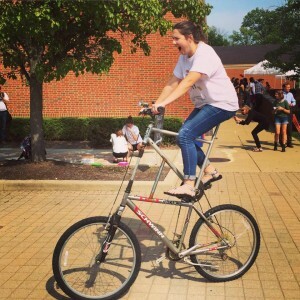 Besides being in AMSO, she is also involved on-campus as a Resident Assistant in Hahne Hall. Her favorite arts venue is the Cincinnati Art Museum and outside of school, her favorite hobby is sewing. Caroline is a senior Western major concentrated in English and Entrepreneurship, with a minor in 2-D media studies (Painting). Caroline is from Carmel, Indiana but her family recently moved to Williamsburg, Virginia. She is not only a Marketing Intern at the Miami University Art Museum, but also the Vice President of AMSO (Art Museum Student Organization). Caroline is one of the artists featured in the Student Response Exhibition: Conflict & Resolution at the museum. Her favorite arts venues are the Musée du Louvre in Paris and the National Gallery of Art in Washington, D.C. Her favorite hobbies include painting, reading, looking up adoptable dogs on the internet, and watching shows on AMC. 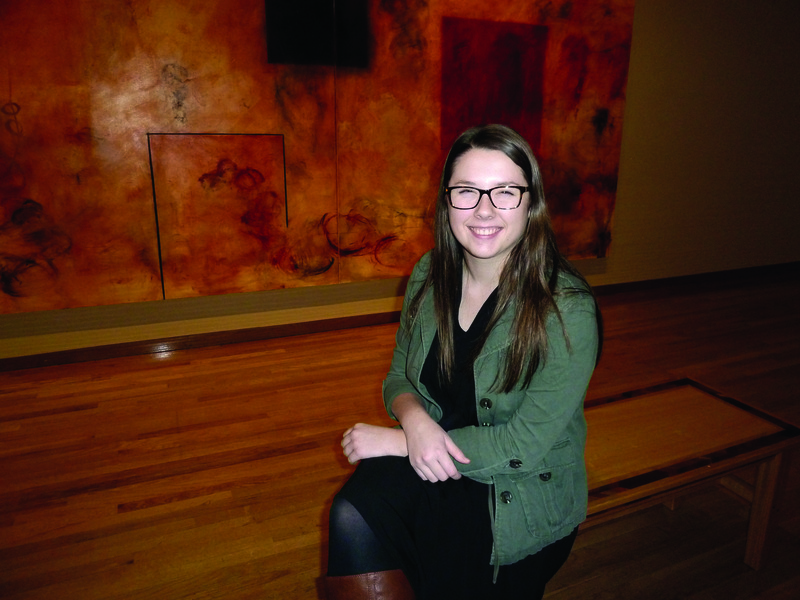 An incoming senior and Graphic Design and Studio Art major is joining the Art Museum team as a graphics assistant intern. Outside of work her interests include photography, journalism, illustration, hand lettering, hiking, and going on car rides. Her dream job is to become a National Geographic photographer. Around Oxford, Samantha’s favorite restaurant is Fiesta Charra. On campus Samantha is involved with Effusions and is also a member of AIGA (American Institute of Graphic Arts). Colin is from Mason, Ohio double majoring at Miami University in strategic communications and liberal studies. This semester he will be managing the Art Museum’s online blog, as well as helping create the 2016-17 marketing and communications plan. Colin’s favorite exhibition in the Art Museum is Global Perspectives. Colin’s dream job is to become a musician/songwriter. In Oxford, he works at Brick Street as a manager and is involved with CRU and PRSSA. His favorite place to eat in Oxford is 45 East Bar & Grill, and he loves playing guitar, enjoying music, and being outdoors. Brian is from Lewis Center, Ohio with an interactive media studies major and a computer science minor. He is joining the Art Museum team as a digital design intern and will be focusing on designing interactive content for the Sculpture Park. Brian’s dream job is to work as a video game developer. Brian’s favorite exhibition at the Art Museum is the Sculpture Park, specifically, the A Tribe Named Miami, A Surveyor’s Stake, A Town Named Oxford sculpture. During his free time, Brian enjoys playing video games or grabbing a bite to eat at Mac & Joe’s. He is also involved with CRU (Campus Crusade for Christ) on campus. Michael is an interactive media studies major and a graphic design minor from Ross, Ohio. He joins the Art Museum team as a web design intern. Michael’s dream job is to work in the gaming industry. During his free time, Michael enjoys playing basketball or grabbing a bite to eat at Bagel & Deli. He is also a Young Life leader at Edgewood High School. Melanie is from Oxford, Ohio and is a senior strategic communications major. She is joining the Art Museum team as a communication intern for the summer. Melanie’s dream job is to work in public relations for Disney. On campus, she is involved with the co-ed service fraternity Alpha Phi Omega and works at the Armstrong Student Center as a building manager. Her favorite place to eat in Oxford is SoHi. During her free time, Melanie enjoys being outdoors, playing video games and practicing on her ukulele and guitar. Katrina is a senior Art History major, minoring in Arts Management and Classical Humanities. 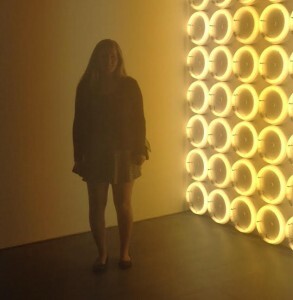 This is her second internship at the Miami University Art Museum. This semester at the museum, she is working on the development and launch of this blog, co-curating the upcoming Collections Highlights: Recent Acquisitions exhibition, and helping to streamline the museum’s exhibition production process using the online task-management program Trello. She is involved in the Art Museum Student Organization on-campus, is a member of the Art and Architectural History Association, and is on the editorial board of Effusions magazine. In her free time she enjoys reading mystery and science-fiction novels, designing jewelry, and going on hikes. 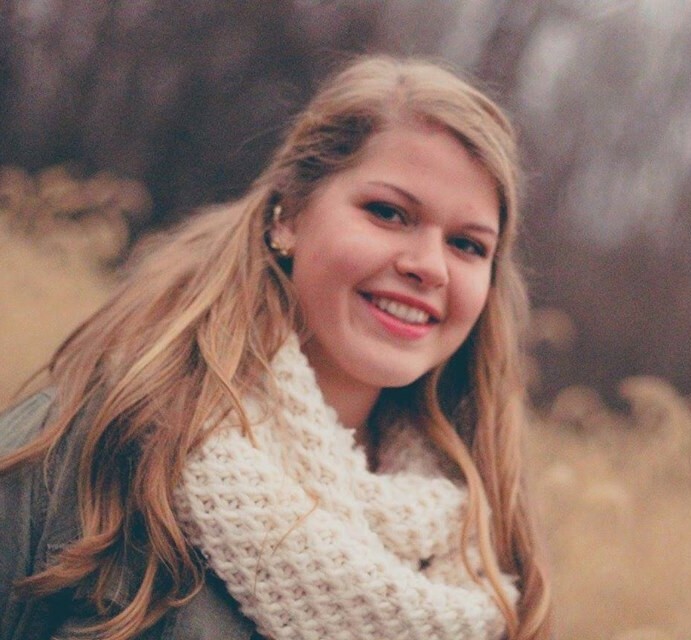 Bridget is a junior Art History major, with minors in Arts Management, Photography, and Museums and Society. 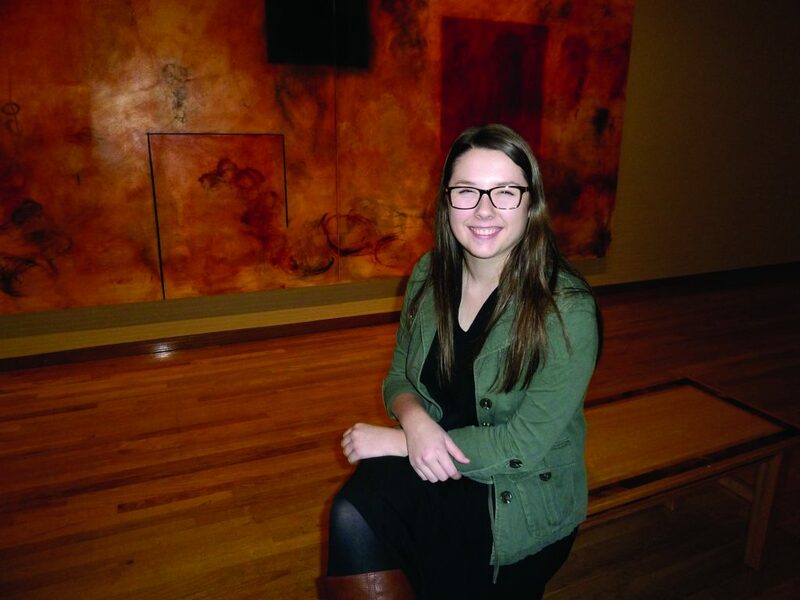 In addition to interning at the Miami University Art Museum, Bridget is also involved at the museum as the president of the Art Museum Student Organization. As a Collections Intern at the museum this semester, Bridget is learning about collections management practices, creating catalogue entries for all of the 2015 acquisitions, and co-curating the upcoming Collections Highlights: Recent Acquisitions exhibition. In addition to her role in AMSO, she is also involved on-campus as an editor for Effusions magazine. From Wilmington, Ohio, her favorite arts venue is the Cincinnati Art Museum; and outside school, her favorite hobby is sewing. Mary Kate is a junior Interactive Media Studies major, with a minor in Graphic Design. As part of her internship at the museum this semester, she is working on editing and creating content on the Miami University Art Museum web page. In addition to her internship at the museum, Mary Kate is also very involved on-campus as a member of CRU and a photographer for Miami Quarterly magazine, and is a part of the Dean of Libraries Student Advisory Council. Outside of Oxford, Mary Kate’s favorite arts venues are the Sydney Opera House and Carnegie Hall, and in her free time, she enjoys making music and playing soccer.